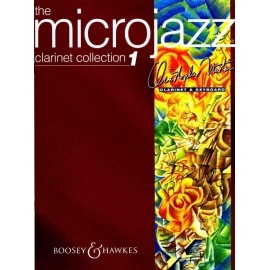 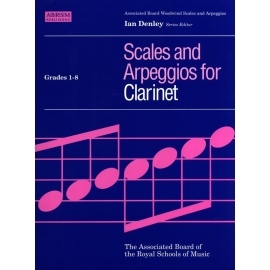 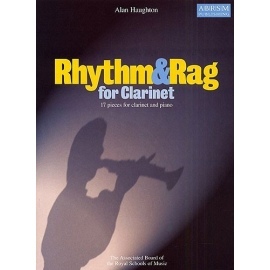 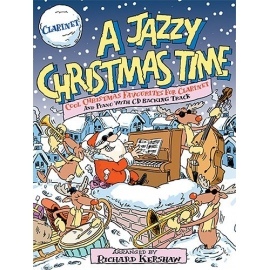 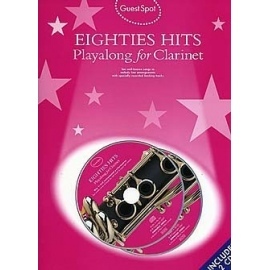 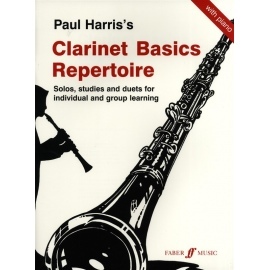 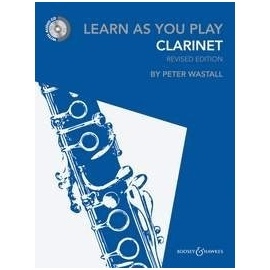 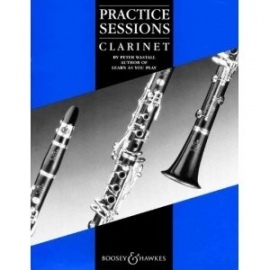 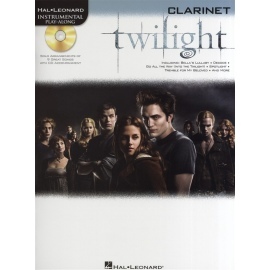 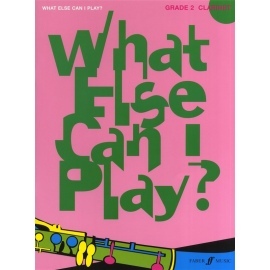 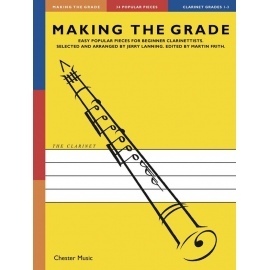 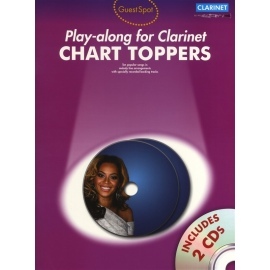 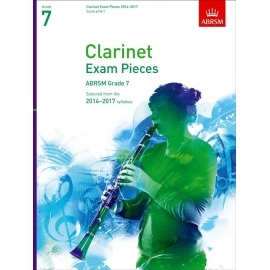 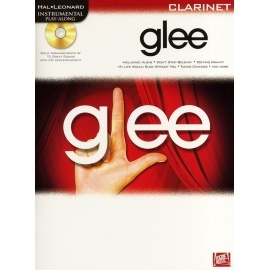 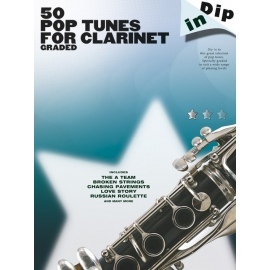 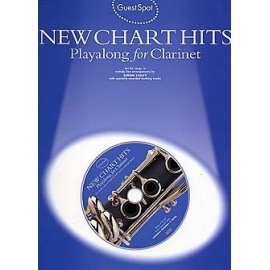 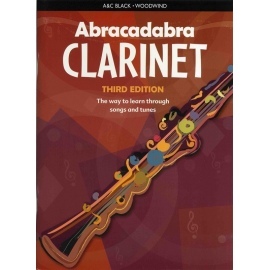 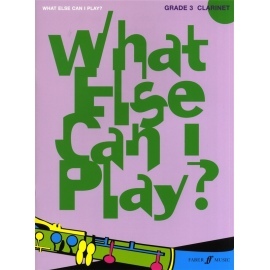 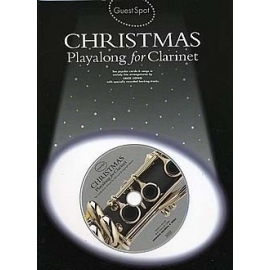 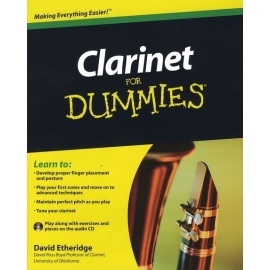 This collection of 34 popular tunes has been carefully arranged and graded to provide attractive repertoire for young clarinettists. 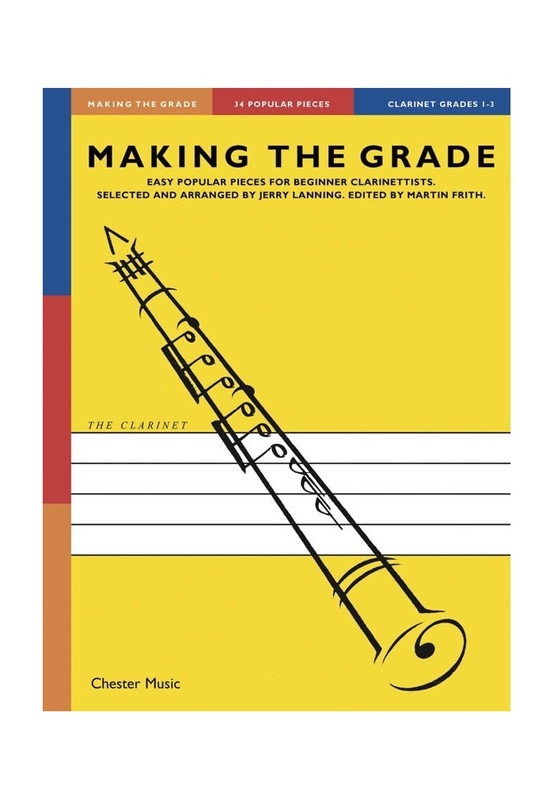 The familiarity of the material will stimulate pupils' enthusiasm and encourage their practice. 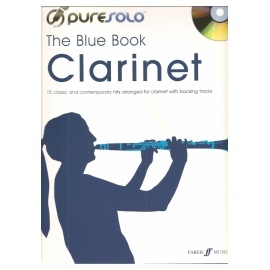 The technical demands of the solo part increase progressively up to the standard of Associated Board Grade 3. 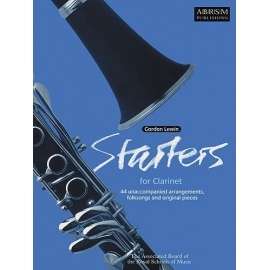 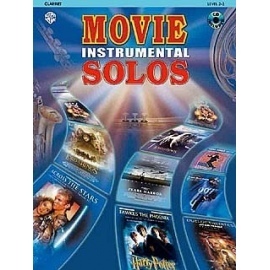 The piano accompaniments are simple yet effective and should be within the range of most pianists.